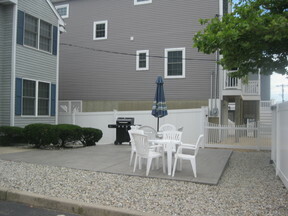 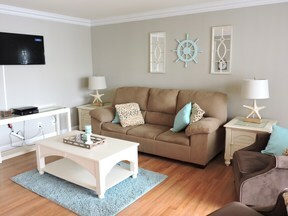 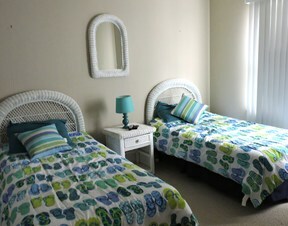 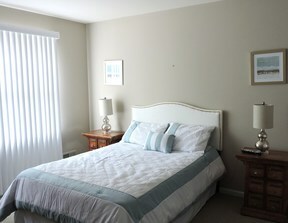 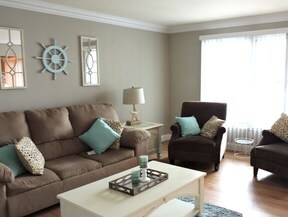 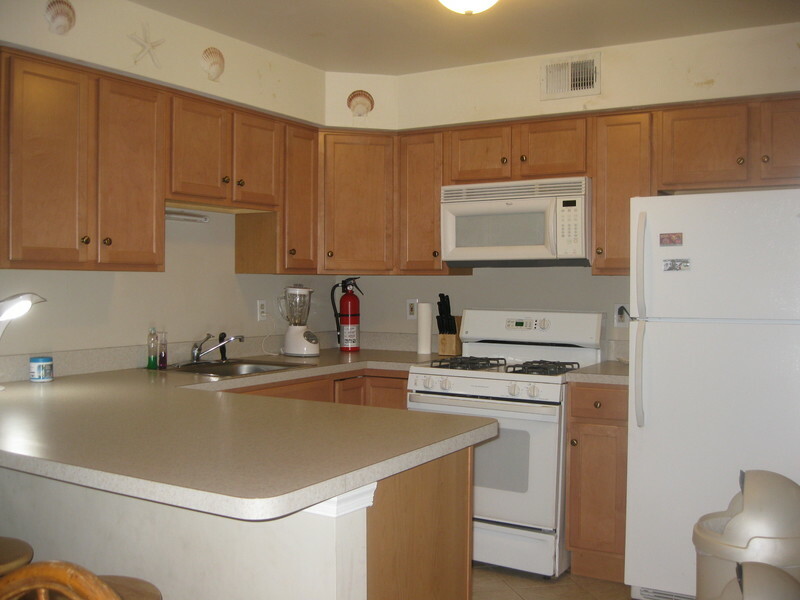 2 bedroom, 1 bath condo in Normandy Beach, sleeps 6. 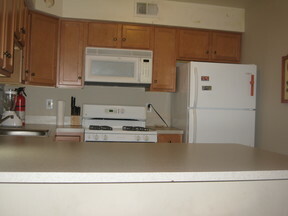 Has central air, washer & dryer, clean & neat. 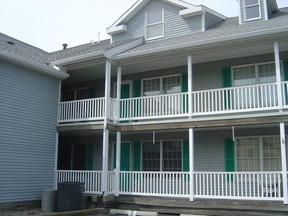 Front porch to enjoy ocean breezes.